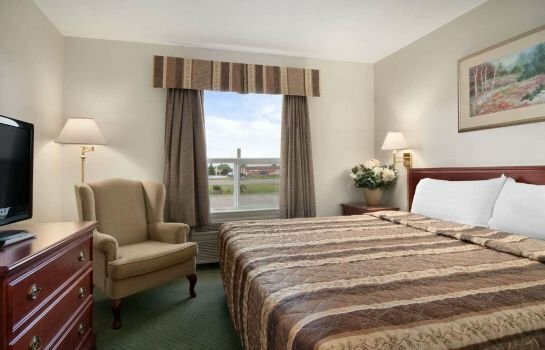 About the hotel: This hotel is located in an industrial area on Hwy 16A, a 6-minute drive from the Yellowhead Trail, with restaurants and shopping in walking distance. 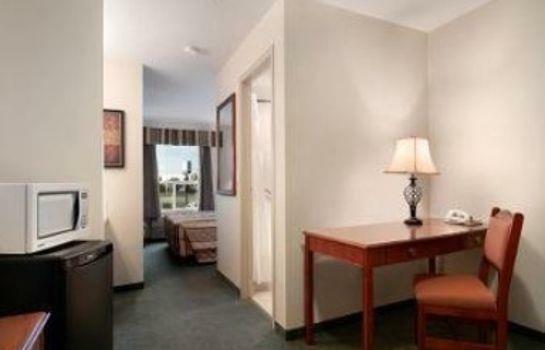 It offers a comfortable room with a free hot breakfast and indoor pool for budget prices. 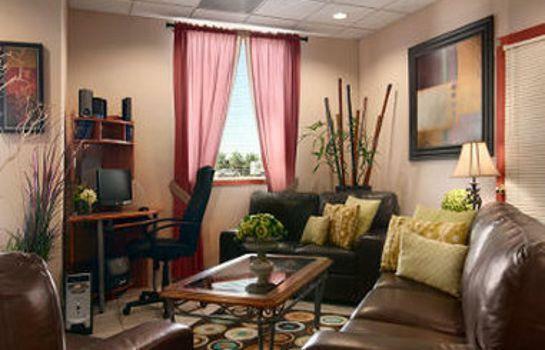 The hotel has 60 smoke-free rooms on 3 floors with elevator access. 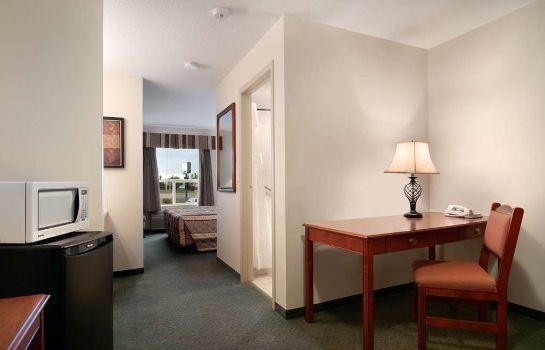 All rooms include free Wi-Fi, free local calls, a 32" flat screen TV, a coffeemaker, a mini-fridge, a microwave, a desk, an iron and ironing board, a hair dryer and climate control. 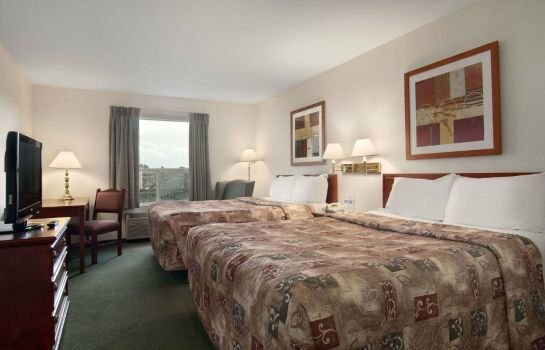 Rooms are furnished with 1 or 2 queen beds and 1 king bed. Free parking, for cars and oversize vehicles with winter plug-ins, is available on site. Pets can stay (no cats) for $15 per pet, per night. Free coffee is offered all day in the lobby. A free breakfast with hot and cold selections is served daily from 6 am to 10 am. 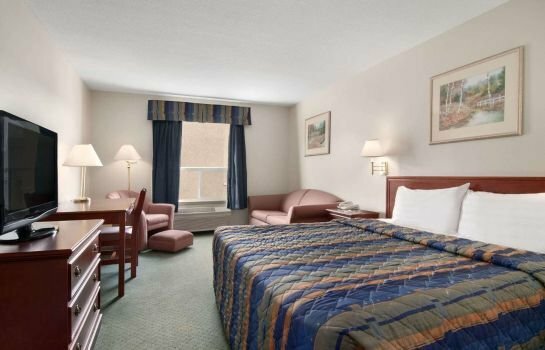 There is no restaurant on site, but guests will find a Tim Hortons, a Boston Pizza and Host Country Restaurant next door plus more restaurants within an 8-minute walk. What’s nearby? 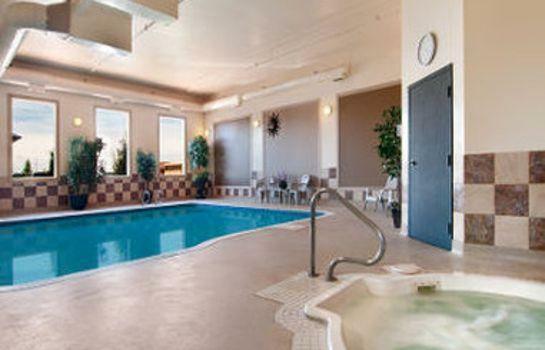 The Stony Plain Golf Course is 5 minutes' drive. Multicultural Heritage Centre and Stony Plain Pioneer Museum are a 6-minute drive. City attractions: The West Edmonton Mall is 26 minutes by car. Telus World of Science is 28 minutes by car. Rogers Place (home of the NHL's Edmonton Oilers) is a 37-minute drive. 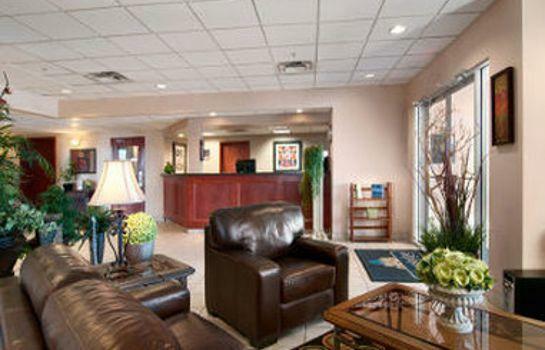 This hotel was very well liked by its recent guests and considered a very good hotel for the price. It offered a great free breakfast, with hot options and lots of variety. 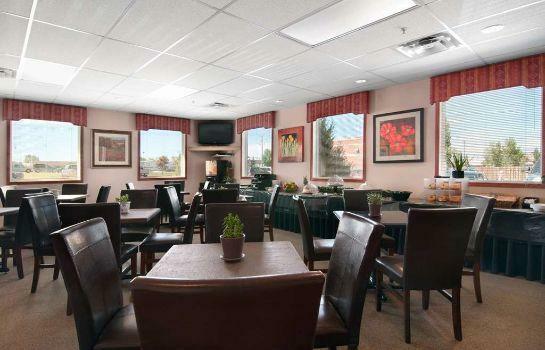 One guest said, "The breakfast offered had every choice you would find in a large restaurant and was very good." 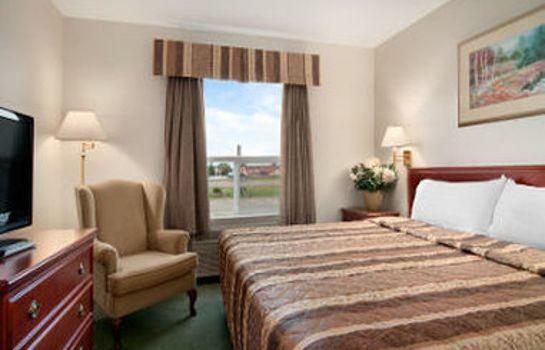 The rooms were spacious, well equipped with mini-fridges and microwaves, and guests usually had a good sleep in a quiet room with a comfortable bed. The staff were also well liked. 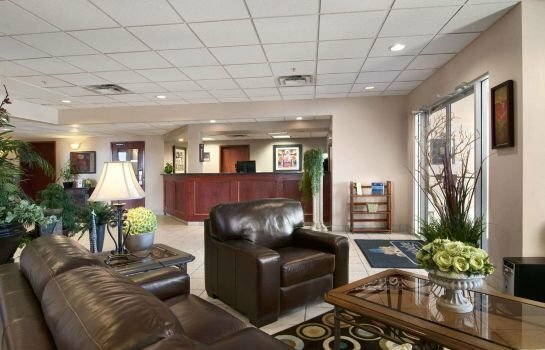 Guests found them genuinely helpful and efficient. One guest told of how the staff were able to accommodate an early check in without having any prior notice, in order to help the guest get ready for a wedding. They were also quick at resolving problems and helpful in providing directions and maps. 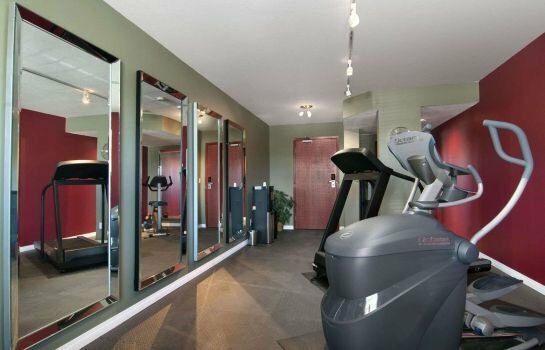 The location was convenient to the highway, with a direct route to West Edmonton Mall and had restaurants and shopping in walking distance. 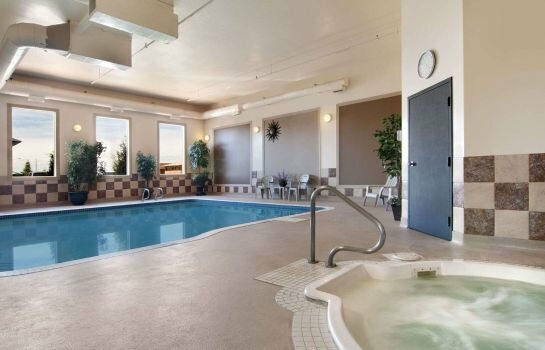 Adding value were: lots of parking with winter plug-ins, swimming pool, hot tub and gym. Some offered a little negative feedback, although the tone of the reviews were very positive overall. A few guests mentioned that the breakfast buffet would sometimes run out of hot options, even though it was early and hot items were sometimes cool. One guest said there was people smoking near the front door. Another found the temperature control in the room challenging. Occasionally there were noise disturbances. 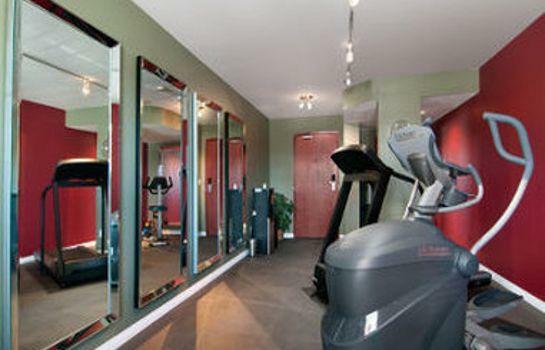 Guests cited teenage volleyball players, an AC unit, guests in the next room and maids in the hallways. 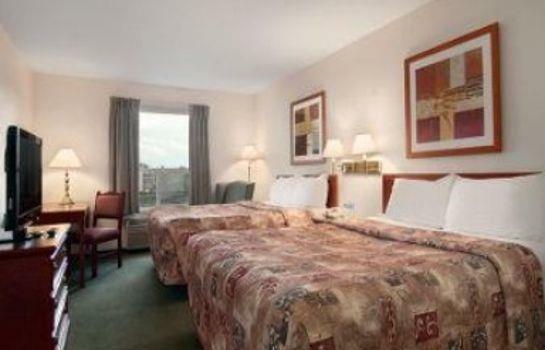 Expedia.ca gave this hotel an average score of 3.9 out of 5, based on 282. 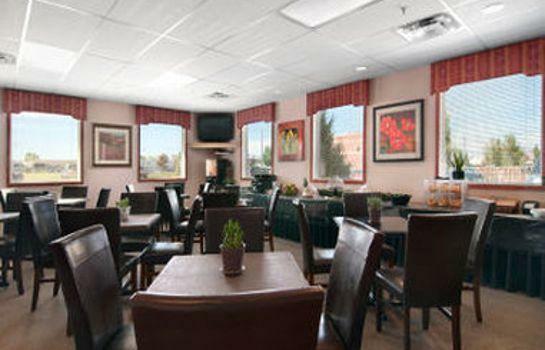 TripAdvisor.ca ranked this hotel #3 out of 4 properties in Stony Plain, with an average score of 3.5 out of 5, from 268 reviews. 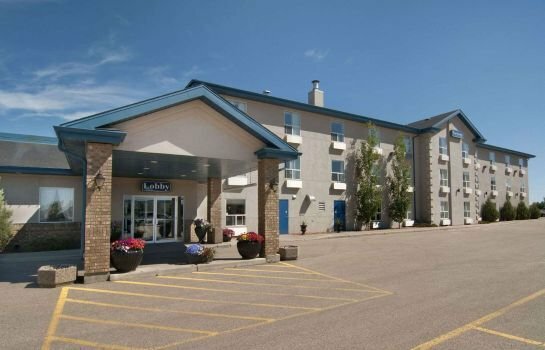 The average guest rating for Travelodge Stony Plain is 7.3 out of 10 based on 983 reviews from past guests. 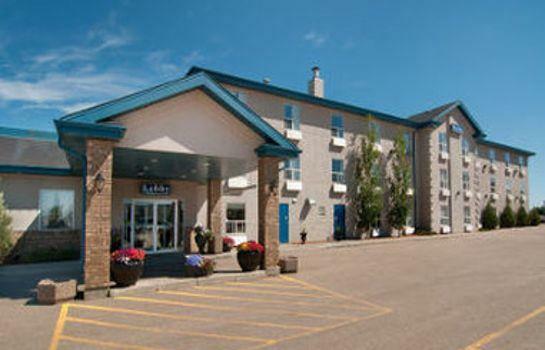 This average guest rating ranks Travelodge Stony Plain at #3 out of 3 hotels in Stony Plain.